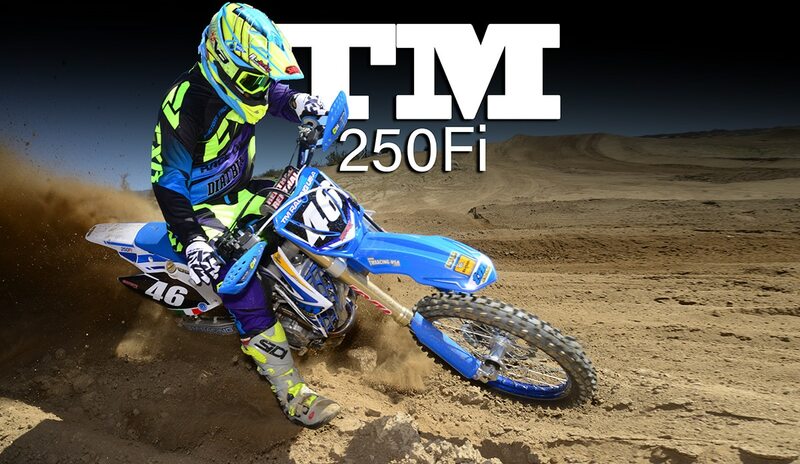 The TM 250Fi isn’t your typical 250 four-stroke. It’s an exotic hand-built motorcycle from Italy that was developed on the GP circuit. When it first appeared, it scored an MX2 moto win, and the bike that the factory uses in pro racing isn’t that much different from the one that’s available to the public. This particular bike is one of a handful of 2018 models, which will be more plentiful as 2019 models. To learn more about TM motorcycles, check out the US TM importer’s website here. BMW R1250GS COMES TO THE U.S.